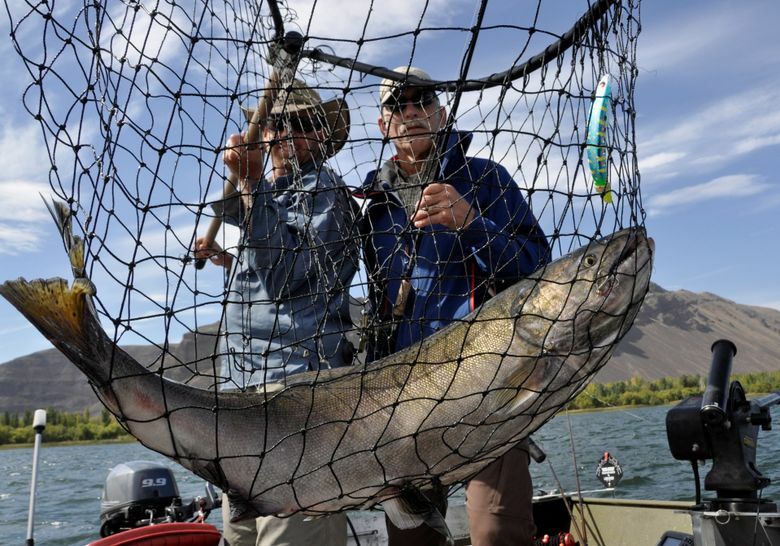 BOISE, Idaho (AP) — Federal authorities are working on a plan aimed at deciding how much sport, commercial and tribal fishing for salmon and steelhead will be allowed in the Columbia River and its tributaries as part of a long-term agreement starting in 2018. The other main component considered in the environmental review being prepared by the National Marine Fisheries Service and U.S. Fish and Wildlife Service is hatchery production levels. The agencies will use the document as they work to craft an agreement with Idaho, Oregon and Washington, as well as tribes in those states with harvest treaty rights. The length of the agreement has yet to be determined, but a 10-year timeframe is generally supported. 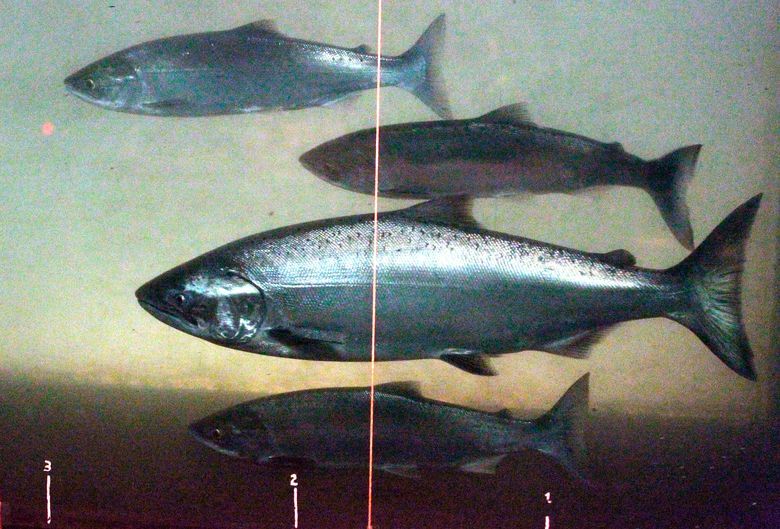 The pie being divvied up is the number of adult salmon and steelhead that return to the Columbia River annually. Last year, 2.9 million fish returned. 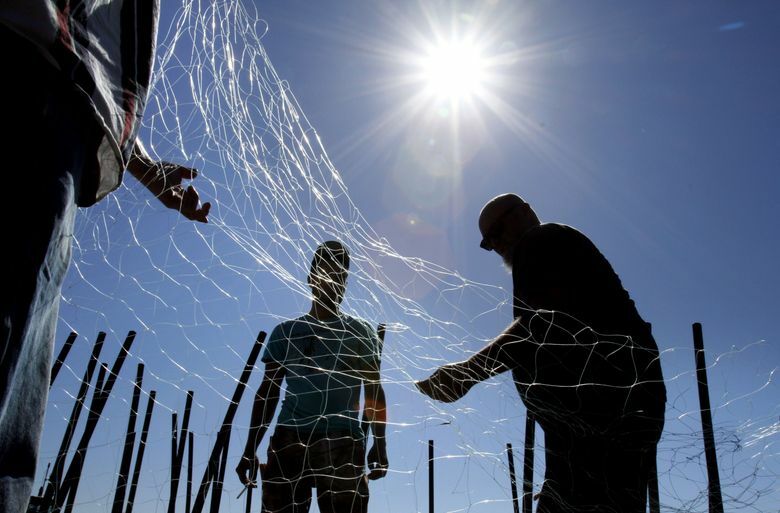 Another big change, fisheries managers say, are advances in technologies, including genetic tools that allow a much better understanding of the fish and that could play a role in any new agreement.